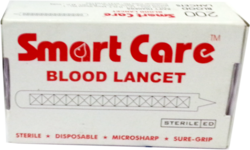 Being one of the leading and trusted suppliers and importers of the medical instruments, we are involved in offering a superlative range of Blood Sugar Monitors. 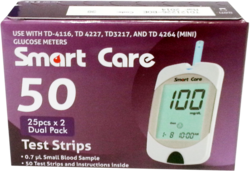 Comprising of instruments such as Acupuncture Check Active Test Strips 50' Pack, Smart Care Blood Glucose Monitoring System, Smart Care Blood Glucose Meter Mini, Smart Care Blood Glucose Monitor, Smart Care Test Strips and many more, the range is carefully developed with cutting edge techniques at our vendor’s production unit. 450 Memory sets with date & time. 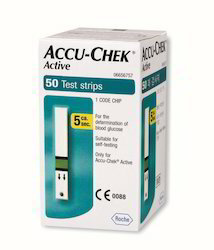 USB Data transfer to PC. 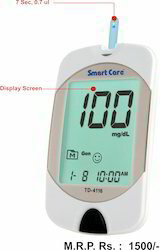 Looking for Blood Sugar Monitor ?